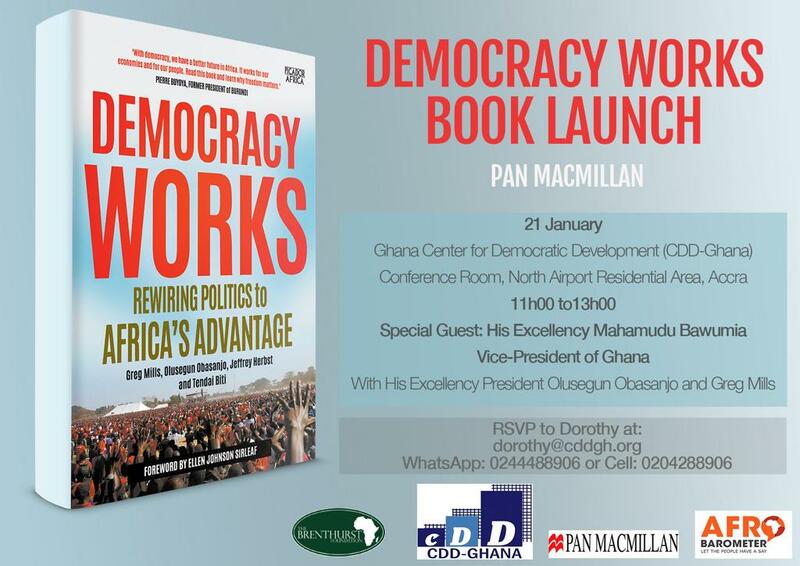 CDD Ghana and Afrobarometer will be hosting a book launch on Monday 21 January 2019 at the CDD-Conference room from 11am-1pm GMT. 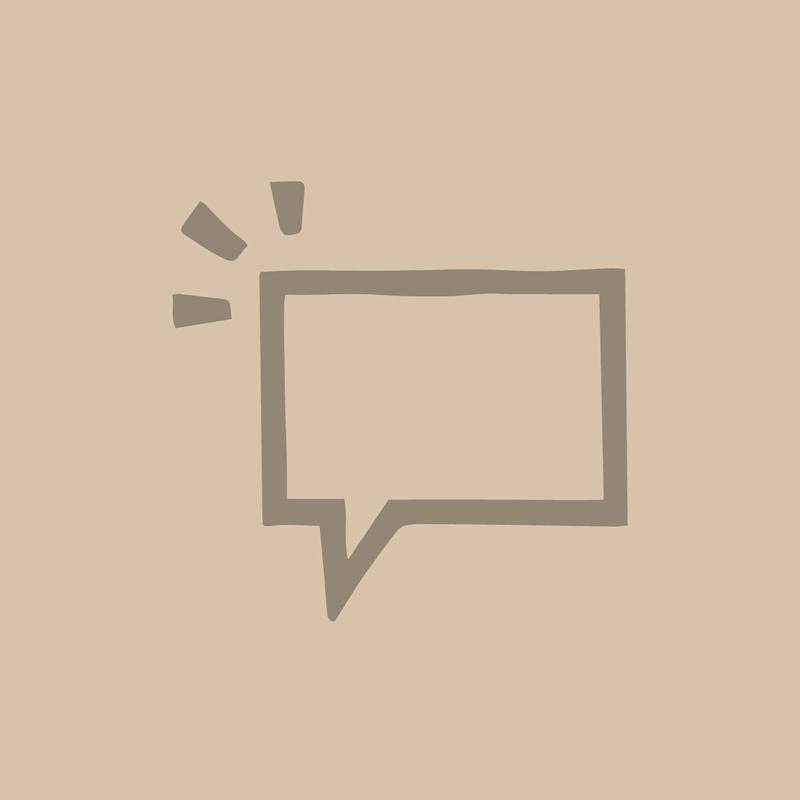 The book, titled Democracy Works: Rewiring Politics to Africa's Advantage, is authored by Greg Mills of the Brenthurst Foundation in South Africa; Olusegun Obasanjo, former President of Nigeria; Jeffrey Herbst, celebrated Africanist and Tendai Biti former Finance Minister of Zimbabwe. The event will be attended by Greg Mills, Obasanjo and special guest Dr. Mahamudu Bawumia, the Vice President. 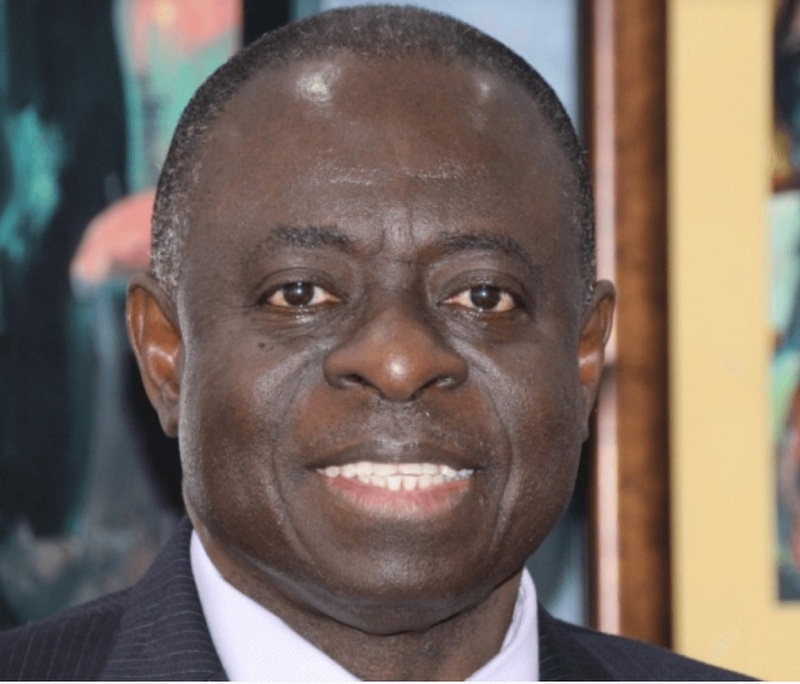 Prof. Gyimah will be the Host.